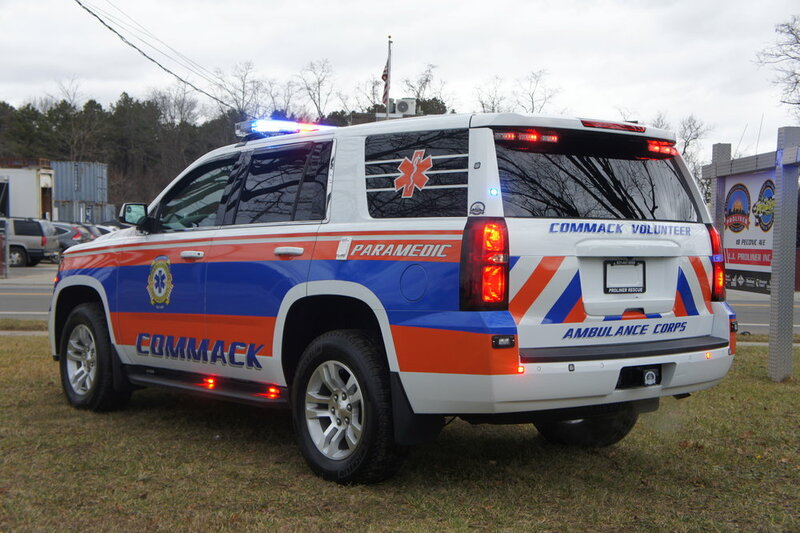 Congratulations to Commack Volunteer Ambulance Corps on their new paramedic vehicle! This truck is designed to allow paramedics to respond to emergencies faster than any ambulance, and safer than any personal car. 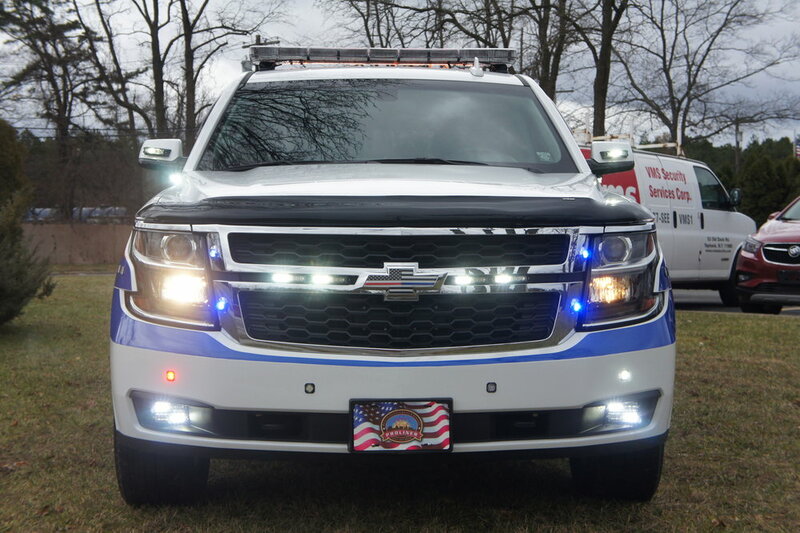 This truck is equipped much like a fire chief truck, with sirens, radios, custom console, emergency lighting, and reflective decals. 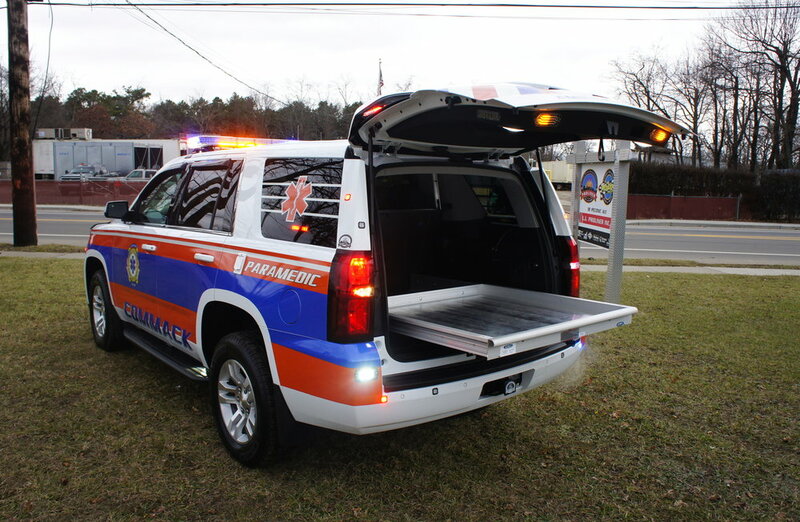 Unlike most fire chief trucks, however, this vehicle is also equipped with a partition behind the rear seat, and a slideout tray for medical equipment. We hope Commack enjoys this new truck for the new year!